I had to write to tell you all congratulations on a long productive run with helping all of us do what we do with more fun stuff that is well written, well produced, manageable, [and] inexpensive. Thank you for a wonderful magazine!!!!! I've been a subscriber since Vol. 18 and I love it more and more each year!! I love your Music K-8 magazine, professional CDs, and the student parts! I also love the positive songs that talk about character and citizenship! This is my 15th year subscribing to your magazine. Keep up the great work! 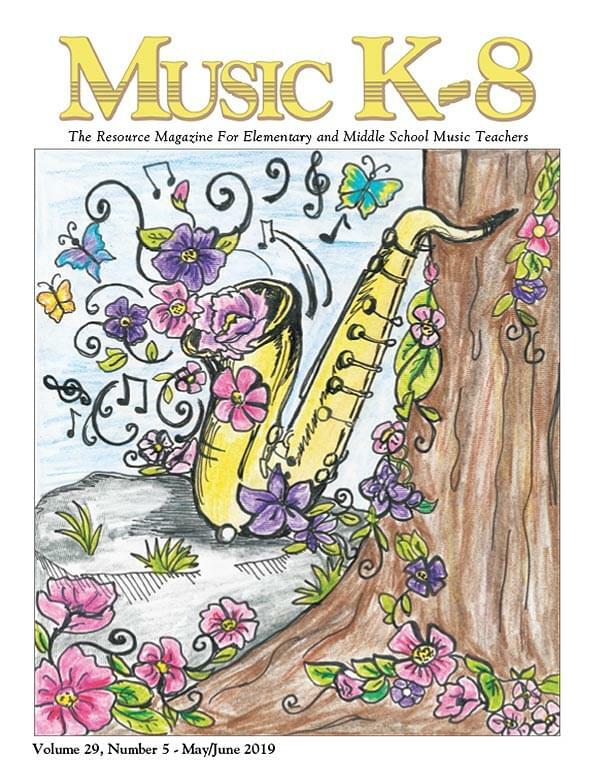 EVERY time I order a Music K-8 mag or renew my subscription I AM SO THRILLED AND THANKFUL AND HAPPY AND AMAZED AT THE QUALITY, USEFULNESS, AND THE WAY IT ALWAYS WORKS IN MY CLASS AND PROGRAMS. THANK YOU SO MUCH, Music K-8, for making my life so fun! My students and I LOVE your music!!! I have bought many of your publications over the years. Music K-8 is a WONDERFUL resource for music teachers. Plank Road Publishing[’s web site] is the most organized and helpful resource ever! I am so grateful for you all! I am so grateful that [Plank Road Publishing has] taken the time to create such a wonderful web site. There are so many wonderful resources to use. Your magazines and CDs are - hands down - the BEST resource I have as an elementary music teacher. I can't imagine teaching without your resources. [I] LOVE Plank Road Publishing! [It’s] my favorite place to shop for amazing music! THANKS SO MUCH! Thanks for being so dependable and consistently awesome, Music K-8! I couldn't do this job without you! Your songs are so singable and catchy, yet they truly have musical integrity. Plank Road Publishing, you never cease to amaze me. What an extraordinary group! You are the best! You all rock! Thank you, not only for the best music in the world, but for being incredible people! One leads to another! You are a super team!